Teflon coating and Kevlar shielding block water, salt, dust, and sweat from entering the Pump, making it more rugged and longer lasting. With Pump's Superfit System, no matter how hard you go, they won't budge. 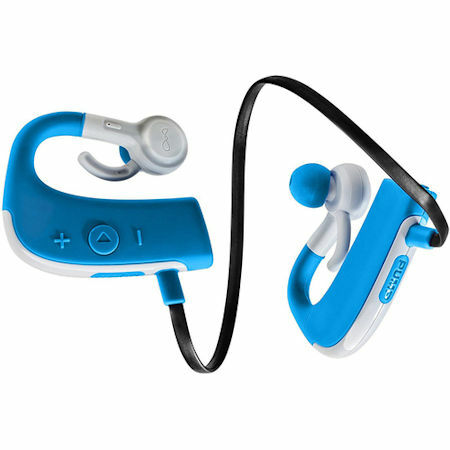 They stay with you during rigorious activity, allowing you to train and play with complete freedom and confidence. 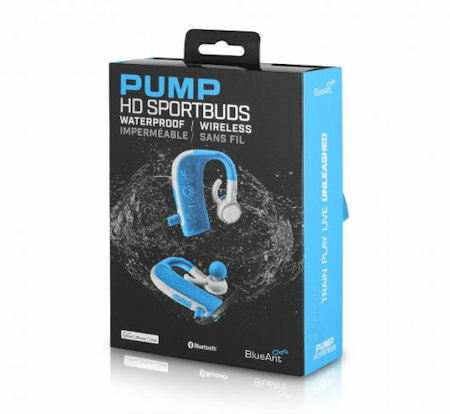 Pump's lightwight design, consisting of soft rubberized casing, prevents chafing behind and inside the ear during intense movement. 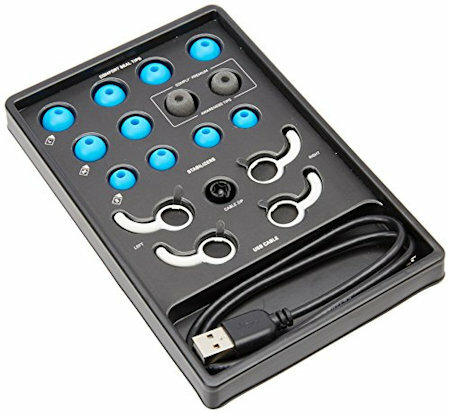 Combined with ComfortSeal and Awareness tips that reduce listening fatigue and all you to stay in tune with your surroundings, the ergonomic design provides a natural feel that compliments the head instead of competing with it. This product is only available for shipping within the 48 continental United States. Sorry does not ship to PO boxes/AK/HI/Canada/Puerto Rico.